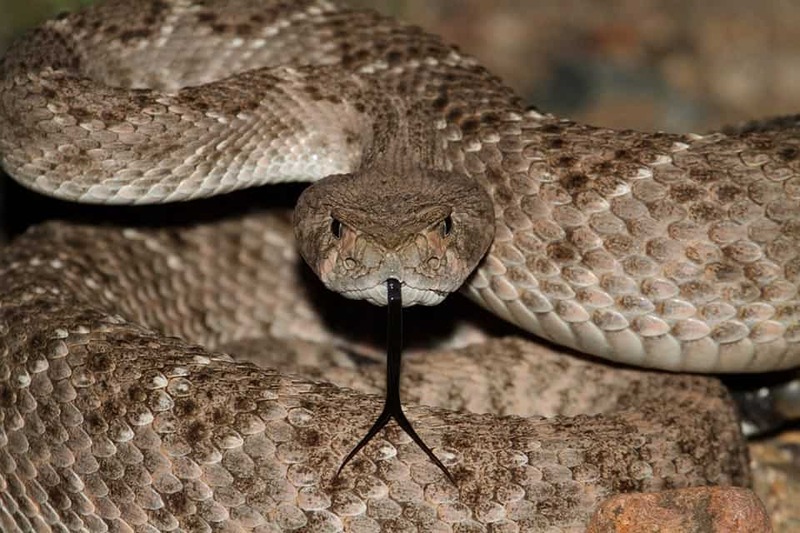 Home » Behavioral Issues » Tucson Snake Season is still here! Tucson Snake Season is still here! Comments Off on Tucson Snake Season is still here! It may be October but don’t be fooled. Rattle snakes & other venomous animals may still be around well into October and your dogs may be at risk. 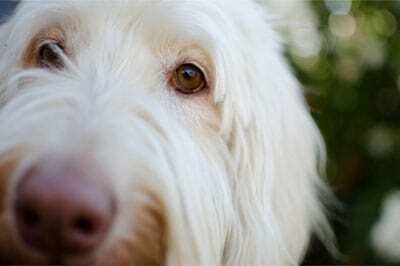 Here are some tips to help you stay informed and help you to keep your dog safe and trained. Know the season- Tucson’s Snake season starts in March and goes through October. Don’t fool yourself- Even the best behaved dogs will stray when the pack leader isn’t watching. Just because your dog may be well behaved, being alone in an area that venomous snakes frequent is a risk you don’t want to take. 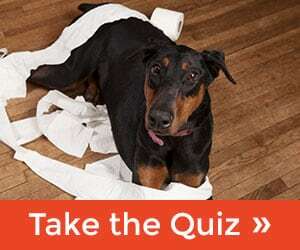 Learn the emergency veterinarians in your area. Every minute counts after a rattle snake bite. 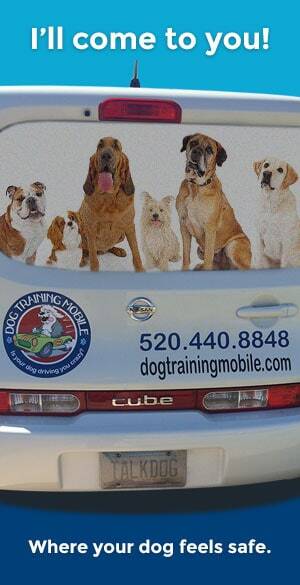 Teaching your dogs basics dog training commands is always the foundation to any future advanced training. 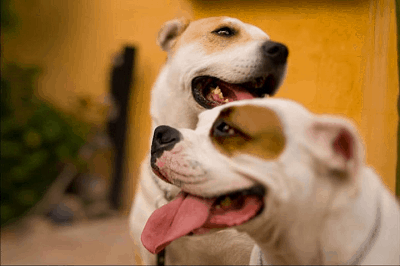 Finding the best method that fits your dogs temperament is the first step, second step is finding a dog training method that fits your personality and that you actually trust.